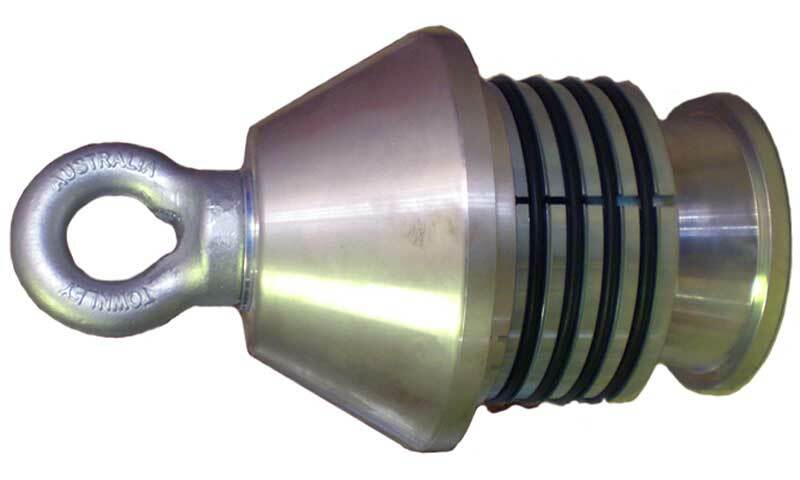 Towing Heads are used for easy towing Polyethylene (PE) pipes and other various Horizontal Directional Drilling (HDD) applications. It is reusable, easy to use and there's no additional tools required. 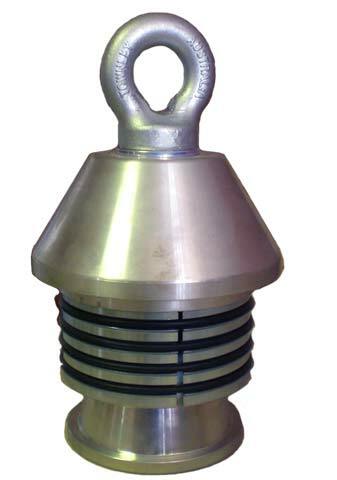 Rotating the Towing Head into the PE pipe results in a pull-out resilient connection for towing the PE pipe in the preferred direction. 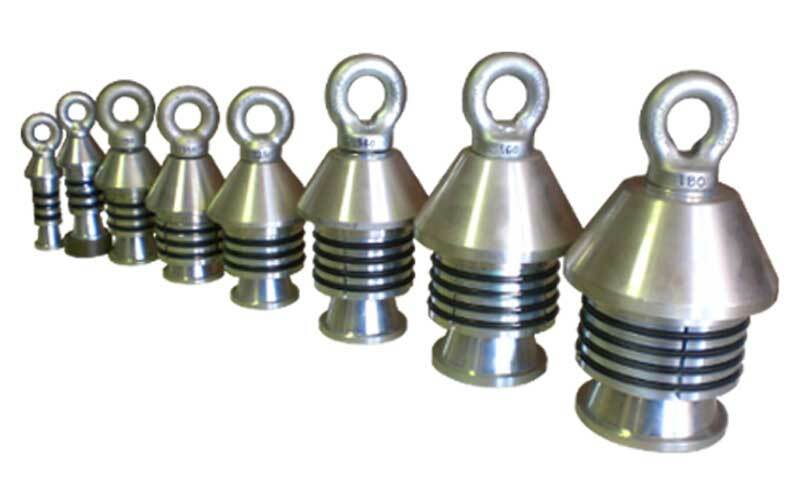 We manufacture wide range of Towing Heads that provide a quick, simple and reliable method of attaching a winch wire, or other pulling device, to a plastic pipe. Its also the most efficient way to allow the safe towing of polymer pipe into position. 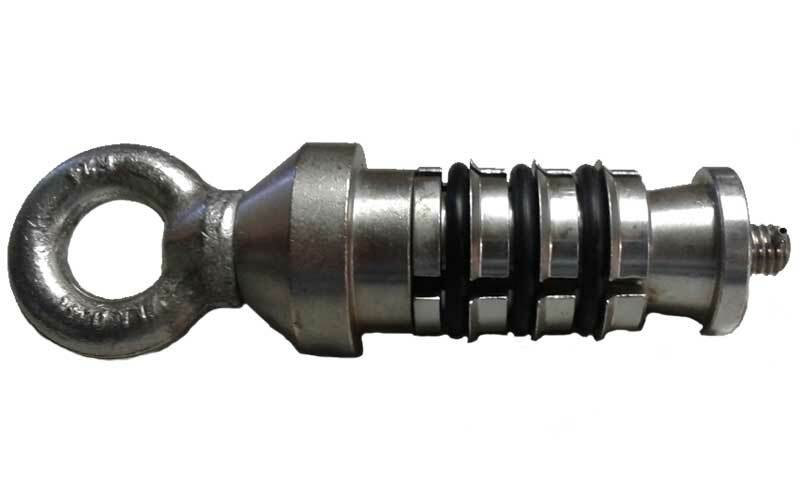 Towing Heads avoid the need to cut into the pipe or the fusing of additional fittings in order to gain a pulling fixture.